Auchi Poly SPAT Admission List: This is to announce to all the candidates who applied for admission into the National Diploma (ND) and Higher National Diploma (ND) of the Federal Polytechnic, Auchi School of Evening Studies (SES) that the 1st, 2nd and 3rd batch list of admitted candidates have been released for the 2018/2019 academic session. The admission list of candidates offered provisional admission into the evening programmes of the Auchi Polytechnic for the 2018/2019 academic session has been released for ND and HND candidates. 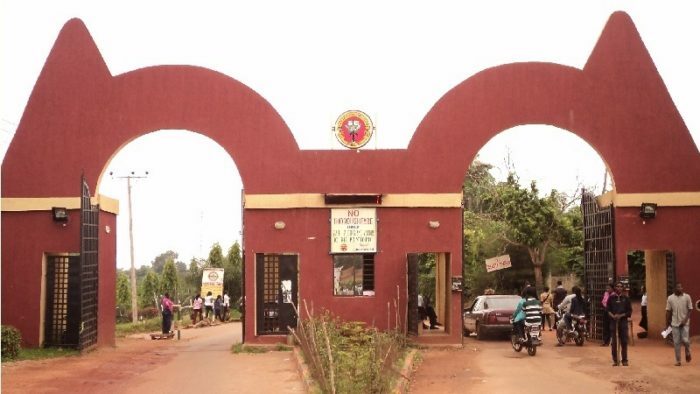 All the candidates that participated in the Auchi Polytechnic School of Evening Studies (SES) screening exercise that they can now check their admission status. Visit the Auchi Polytechnic admission status portal at http://auchipolyspats.com/admissionlistcriterialisting.php. Then, click on ‘Check Admission List’ to access your admission status. The deadline for the payment of acceptance and school fees is 15th January, 2019.